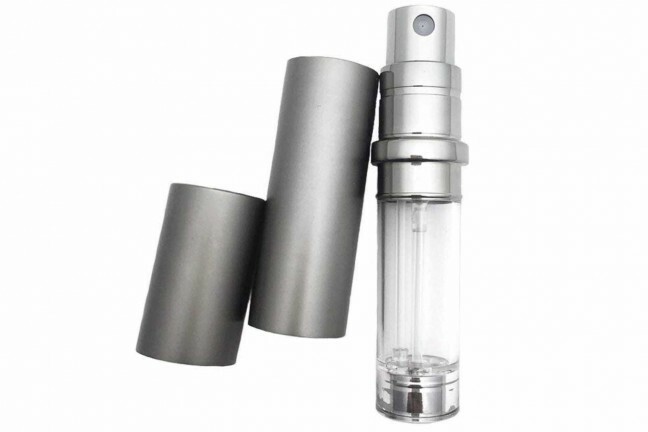 Giorgio Armani’s Acqua di Giò is one of the most popular men’s fragrances of all time. 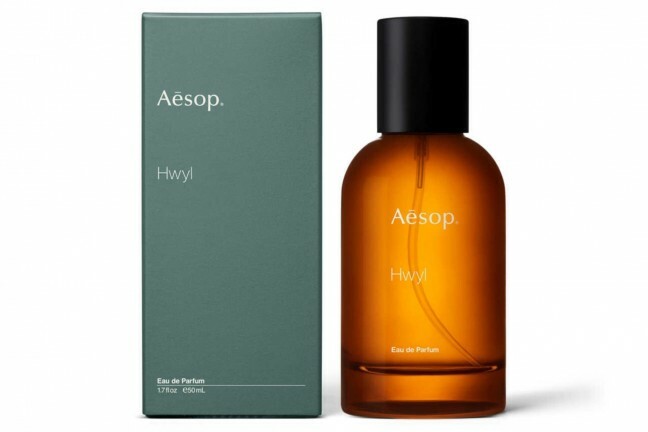 It’s consistently recommended for guys just starting out with cologne, and whatever your thoughts on it, you can’t deny that it’s a veritable juggernaut in the fragrance world. 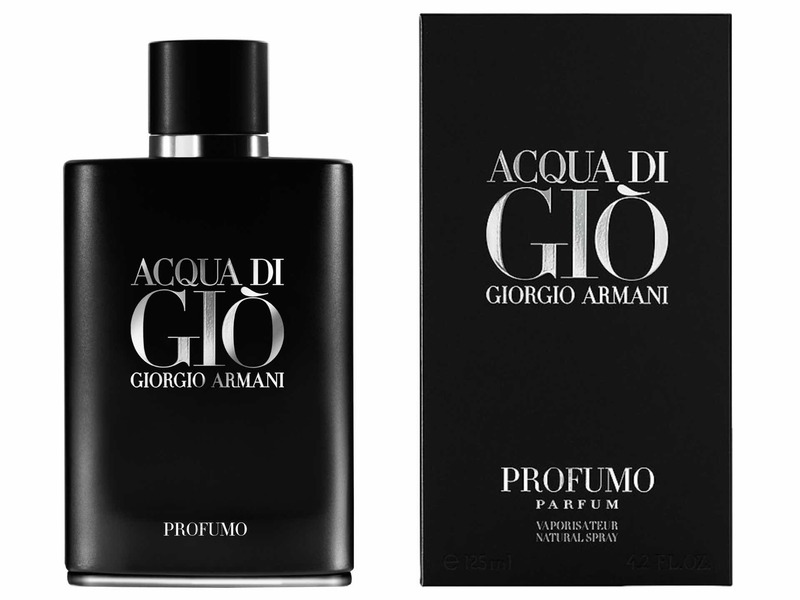 A few years back, they tinkered with AdG’s formula a little and ended up producing Acqua di Giò “Profumo”. It shares some of the same aquatic, citrusy notes as its predecessor, but they sort of fall into the background of deeper tones like bergamot, geranium, sage, rosemary, and just a touch of incense. If the original Acqua di Giò is a light, floral, and even sunny scent, then Profumo is the darker, more mature cousin destined for summer nights and chilly weather. As noted by Fragrantica, Profumo “symbolizes the merging of sea waves with black rocks.” This is one you’ll be getting compliments on 8–10 hours after applying it (even if you can’t smell it on yourself after a couple hours).